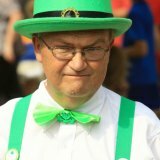 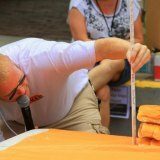 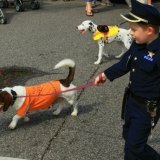 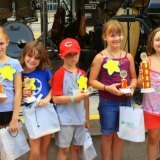 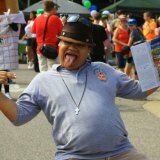 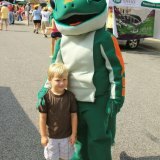 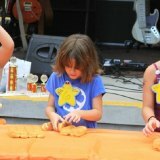 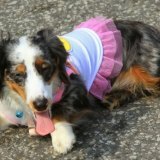 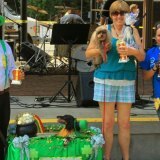 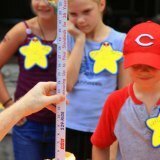 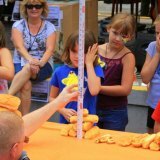 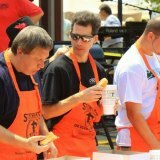 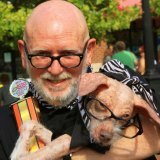 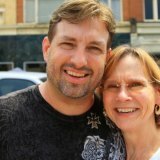 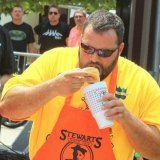 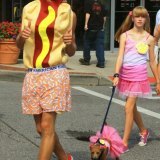 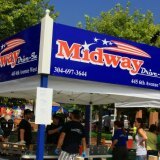 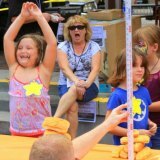 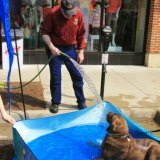 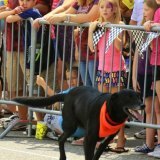 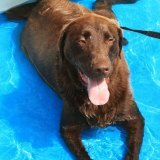 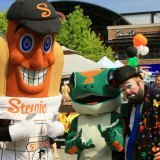 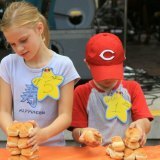 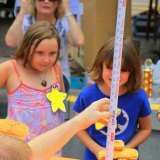 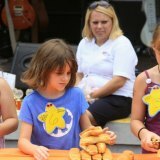 HUNTINGTON, WV (HNN) - The West Virginia Hot Dog Festival brought a lot of people to Pullman Square in Huntington on Saturday to take part in a lot of activities. 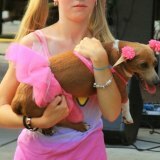 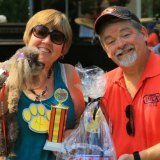 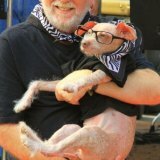 The day started with a 5K run, a dog and owner lookalike contest, a pet parade and a costume contest. 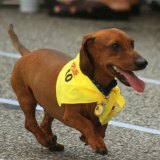 At noon, the Annual Weiner Dog Races were held on Third Ave. A good number of people lined the race course to see who would win. 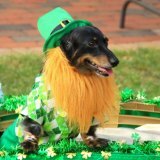 Dachshund dogs were a plenty. 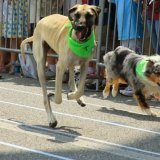 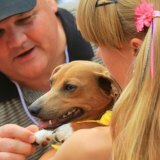 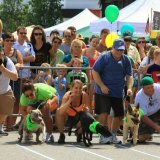 This year also had a racing event for dogs of breed. 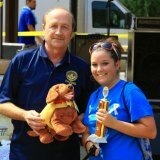 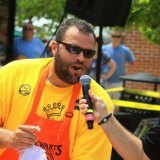 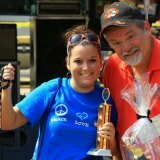 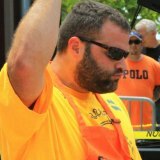 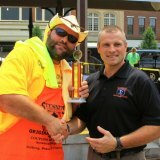 After winning the Hillbilly Hotdog Home Wrecker Challenge eating contest last week, Ron Clark from St. Albans returned a week later to Pullman Square and won the West Virginia Hot Dog Eating Contest by eating 25 hotdogs. 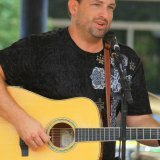 The popular Tony Ramey took the stage to entertain. 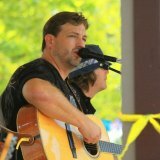 Ramey makes his living as song writer in Nashville where he also sings, frequently touring the State of Texas. 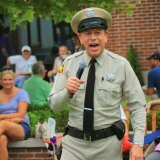 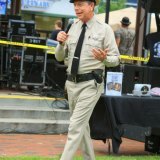 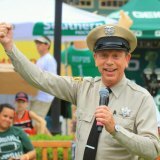 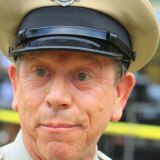 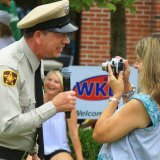 Mayberry Deputy, David Browning enlivened the crowd with a lot of fun stories and crowd interaction. 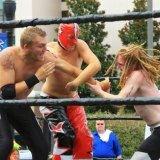 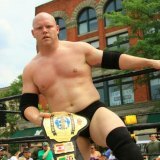 On Third Avenue, a live “304 Wrestling” taping was in progress, where crowds cheered and booed their favorites. 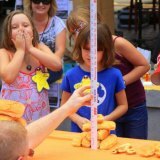 The stacking bun contest for children to see who could stack Heiner's Hotdog buns the highest came down to being measured to determine the winner. 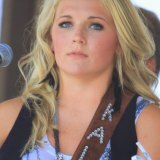 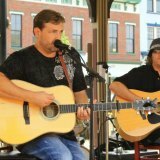 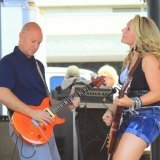 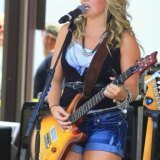 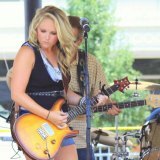 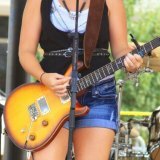 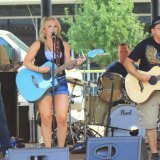 Well-known local entertainers, Kala DeHart and Rivertown, had a nice audience on a sizzling day that enjoyed their show. 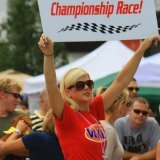 There were a lot of games, free items to be had , show cars to be seen, and many area hotdog vendors to sample. 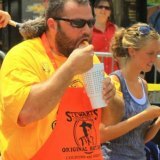 For the first time Custard Stand Hot Dog Chili Sauce made in Webster Springs, WV with an original homemade recipe had an exhibit promoting their hotdog sauce. 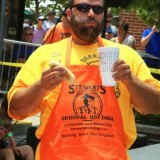 Made with top ingredients many consider it to be the best hotdog sauce on the market. 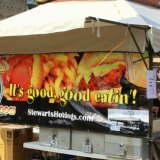 It is available at many local grocery stores in the frozen food section.